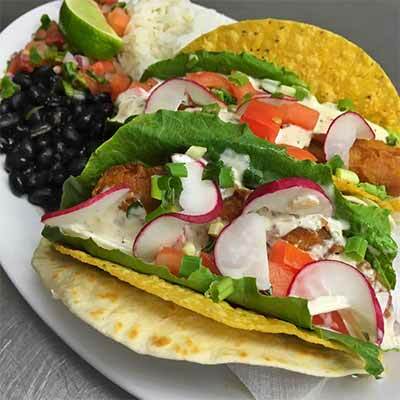 Barefoot Bernie’s, Killy Hawk, NC: Specializing in exquisite and refreshing island cuisine with a classy yet casual tropical ambiance, Barefoot Bernie’s Tropical Grill & Bar has become a true destination on the Outer Banks. The bright and welcoming family environment is filled with vintage travel posters and tropical decor, giving diners the sensation of being on a tropical island. 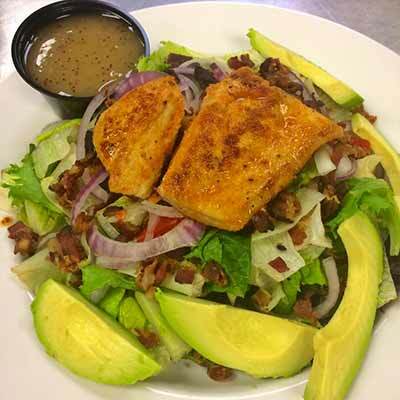 With a variety of options, including a pretty extensive kid’s menu, Barefoot Bernie’s is the perfect restaurant in Kitty Hawk for the whole family. 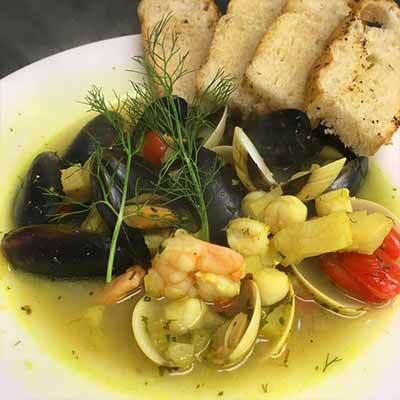 The diverse menu blends together cuisines as varied as Asian and Caribbean, Mediterranean and down-home American with ease, using only the freshest ingredients. These options ensure that every member of your family will leave satisfied. Stop in for lunch for and try the Fresh Catch in a Bag. 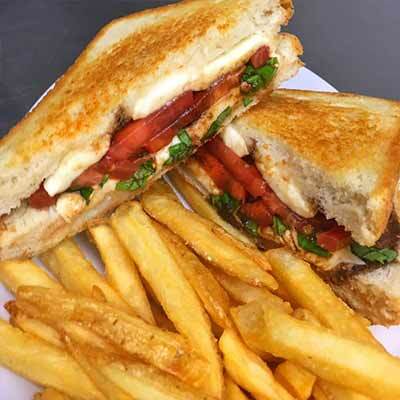 Try one of the numerous sandwiches: Crab Cake, Mahi Mahi or a classic like a Philly Cheese Steak or a Bernie Burger. 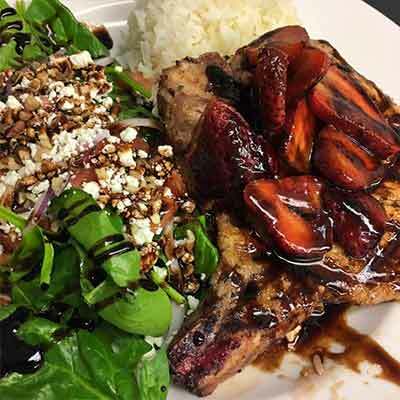 Barefoot Bernie’s Tropical Grill & Bar also specializes in a selection of dishes under 550 calories, called their Lean-A-Licious menu. 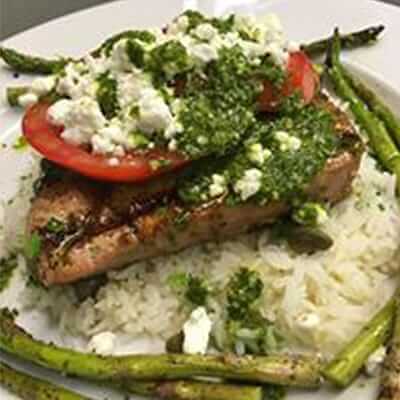 Selections such as Fish Tacos or a Southwestern Salad make for a refreshing, lean lunch on a hot summer day. Barefoot Bernie’s also offers as large selection of Gluten Free options which are conveniently labeled throughout their menu. 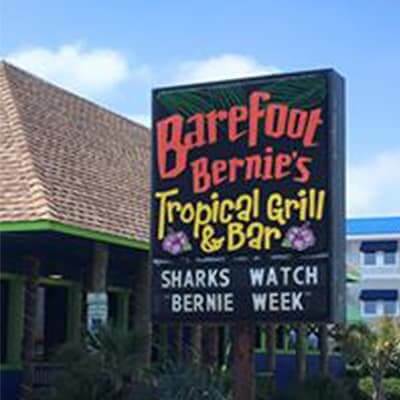 Barefoot Bernie’s Tropical Bar is the perfect place to catch nearly any sports game. 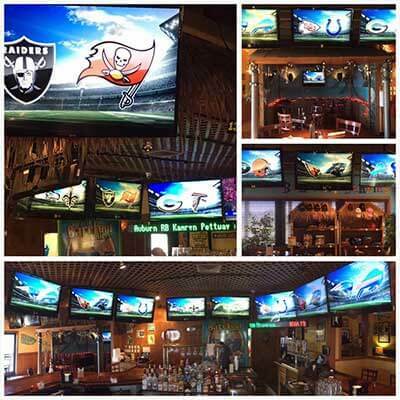 With over 20 TV’s in the bar area loaded with sports packages, and 16 rotating beers on tap, they have football, hockey, baseball and soccer fans covered.